Sign in to apply for aviation jobs, build a professional resume to aviation standards, improve your interview skills and connect with companies looking to hire professionals just like you. If you don't have an account, you can create one. 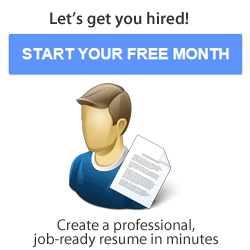 Try Avjobs Free.